The Filmlosophers, Eddie Villanueva and Chad Riley, welcome VideoGame BANG! 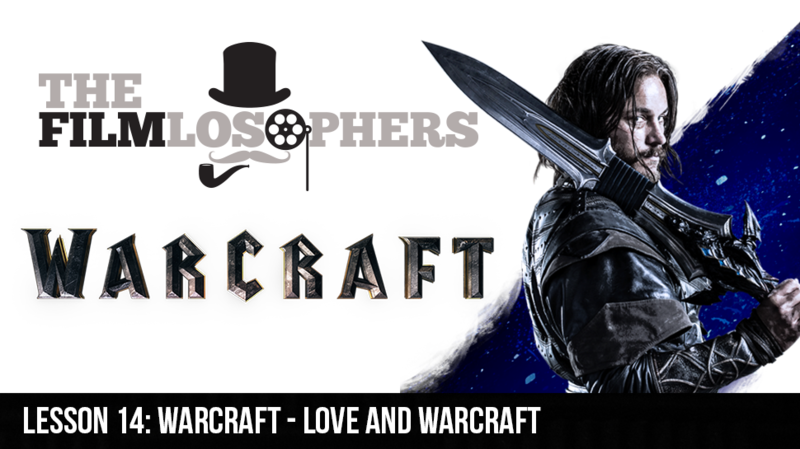 host Cory Vincent and Karla Von Guerra, host of KVonWar’s Reviews on YouTube, as we dive deep into a full review of the new Warcraft (2016) film directed by Duncan Jones. Spoilers abound for the film, and we’re grateful to have a pair of gamers on board to discuss some of the nuances and references in the film. News items include a casting update for the new Blade Runner sequel, commentary on the latest international trailer for the all-female Ghostbusters (2016) and John Boyega’s upcoming outing in Pacific Rim 2.